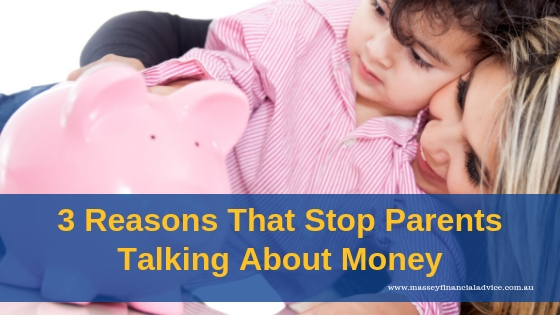 Money talk is one of the few topics parents avoid discussing with their children. Having a money talk with your children is one of the most important things you can do as a parent. The money talk is never easy, which means it is better to have it over time. Children are ultimately going to need to know how to handle their own money when they get older, so it is better for them to learn when the stakes are low. Below are three reasons why parents may sometimes show reluctance about speaking to their children about money. 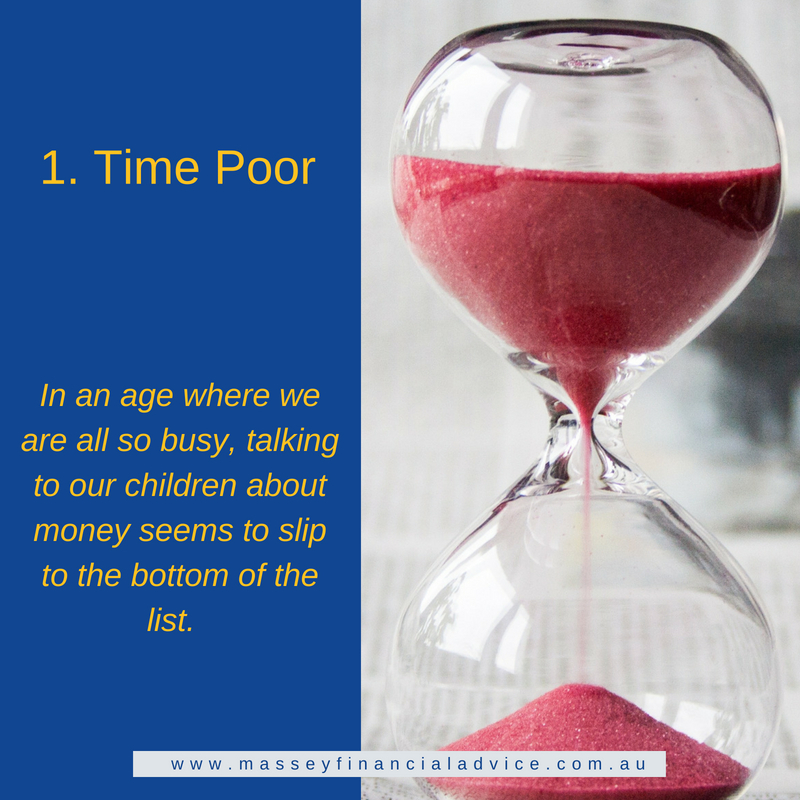 In an age where we are all so busy, talking to our children about money seems to slip to the bottom of the list. Although it’s never too late to develop good money habits, starting the conversation when children are young will make things easier down the line when the stakes are higher. Today, we shop and pay our bills mostly online, so it’s important to seize on day-to-day moments for learning, like taking your kids to the grocery shop or paying bills at home. Explain what you’re doing and give them context for the cost. Even if you feel your child may not completely get it – or even if you don’t completely understand the matter at hand yourself – just involving kids in these basic money conversations and situations can have a positive impact. Parents can weave more of those moments into their daily lives – the in-person conversations – to give your children the knowledge to become financially intelligent. 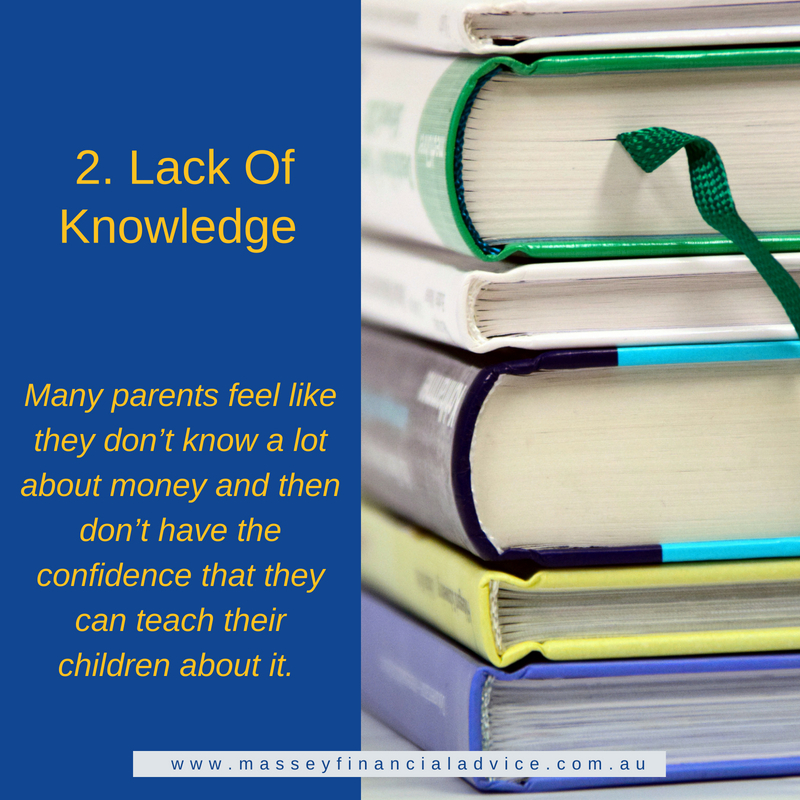 Many parents feel like they don’t know a lot about money and then don’t have the confidence that they can teach their children about it. The important thing is to maximise everyday teachable moments, to weave money lessons into day-to-day life. Kids look to parents for cues on how to behave – and money management is no exception. A big part of teaching kids good financial habits is making sure you’re modelling them yourself. When parents model good behaviours early on, children get the message that being smart about money is part of growing up. Parents who are stressed about their own financial situation are also reluctant to discuss money matters with their children. This is because parents largely try to shelter their children from financial stress. Having age-appropriate conversations with children about financial situations will help them perceive the situation without as much exaggeration or amplification. Talking comfortably about finances is also an important part of helping kids develop a healthy relationship with money. You are best to present a confident front and have a conversation, because children are sponges, and if you’re stressed, they’re going to absorb that stress also.